A Crisis! A Secret War! The Lloigor are back and this time they plan to take control of everything. In order to do so, they must align alternate universes and form a crystal known as the ‘Omnihedron’. Maximan of alternate 23 has gathered together an army of superheroes from multiple Earths to fight back against the dark gods. With reality itself at stake, will Zenith be mature enough for once to take the war seriously? 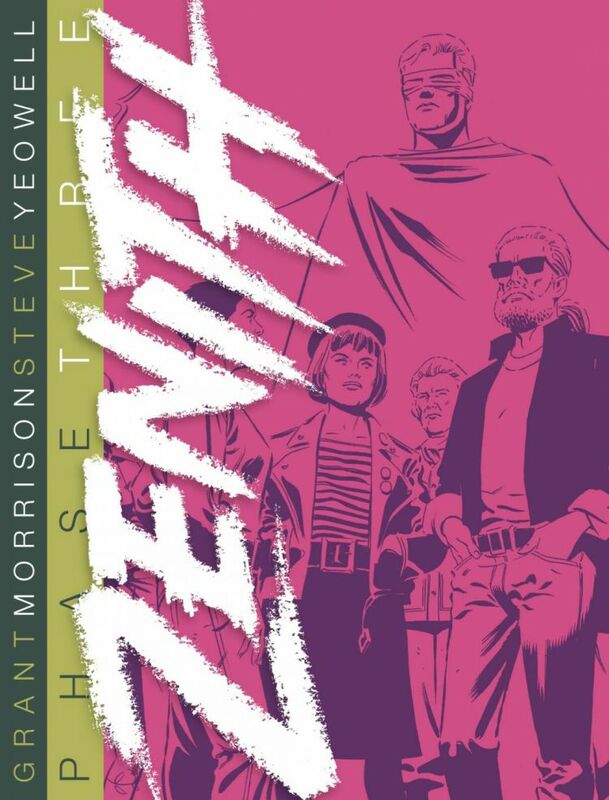 Zenith creators Grant Morrison (Animal Man) and Steve Yeowell (The Invisibles) deliver a truly epic cross-dimensional superhero tale, 2000 AD-style!